Syscoin partners Blocknorth, have announced Block Party II, a blockchain-based event for “networking, discovery, exploration & meeting people interested in an emerging technology”. Read more and book tickets below. The cryptographic silver money system running on Syscoin Platform is on-track to achieve the million mark in membership numbers! With the help of Coinpayments and Blockchain Foundry, The LODE and AGXPay Communities had a blast at IRX in the UK, more info and pics here. 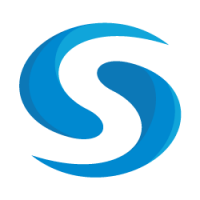 Syscoin has been listed on MyLocalCoin, a new exchange offering BTC, ETH, and USDT pairs. Another new exchange listing, Syscoin has been listed on Crytrex. Q: As far as client work goes, it looks like Aibb and Lode are humming along nicely. Any other new assets/potential client work on BCF’s end that you can drop hints about ? Q: Any eta on the BCFN Archos sys hardware wallet? Q: Will there be an updated roadmap for April? Q: Do you think we will see the zdag whitepaper and or tps reports within this month ? 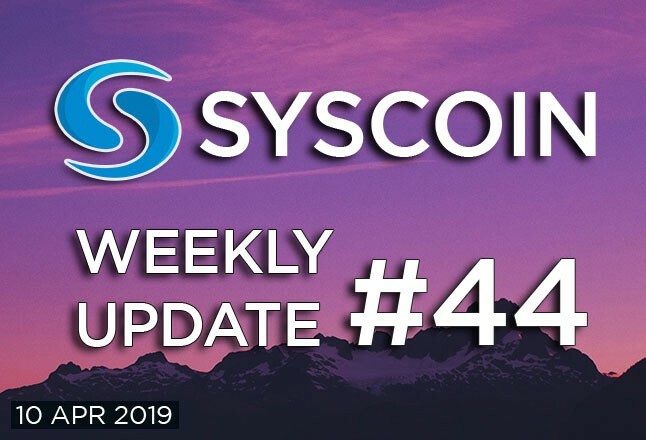 Subscribe to this blog to keep yourself updated on all the latest Syscoin and Syscoin Community news.